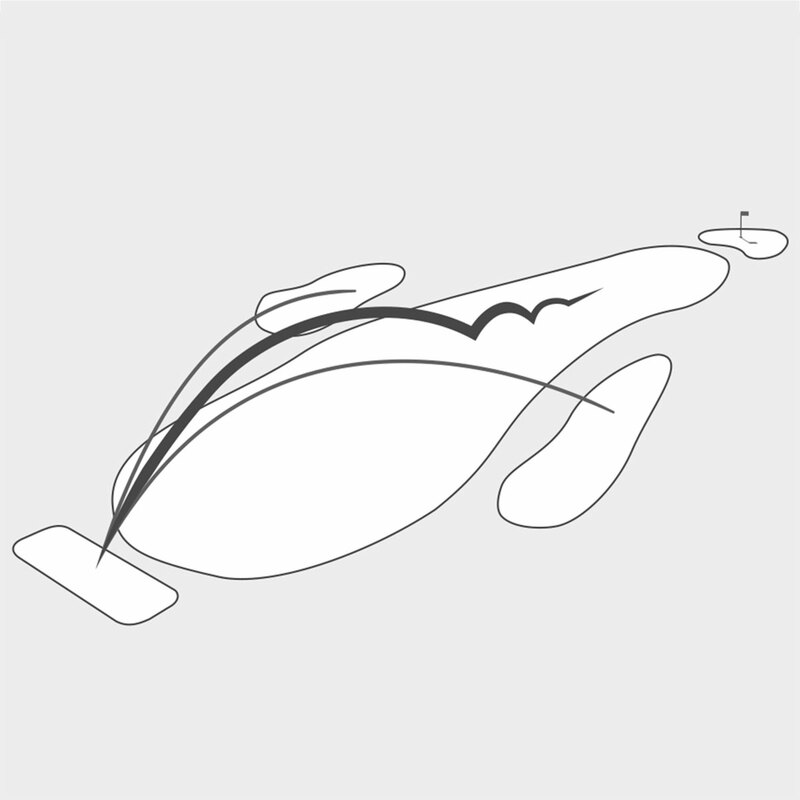 Callaway Golf has formulated key technologies that work together to provide you with a super soft, straight distance golf ball, with improved accuracy and greenside control. 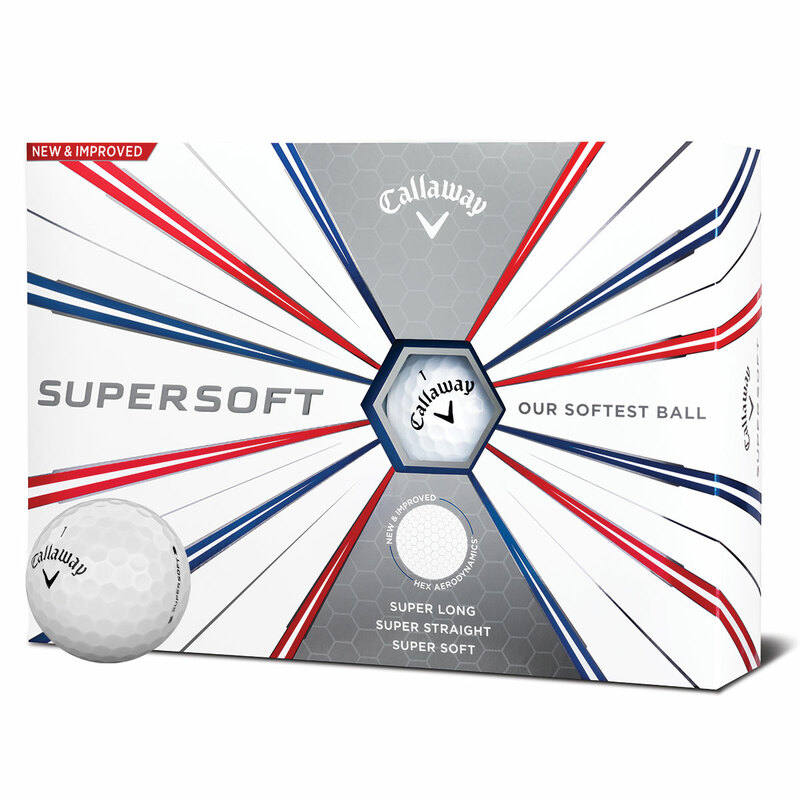 The 2019 Supersoft golf balls have a new and improved HEX aerodynamic ball pattern, that provides higher flight, low drag and reduced driver spin. 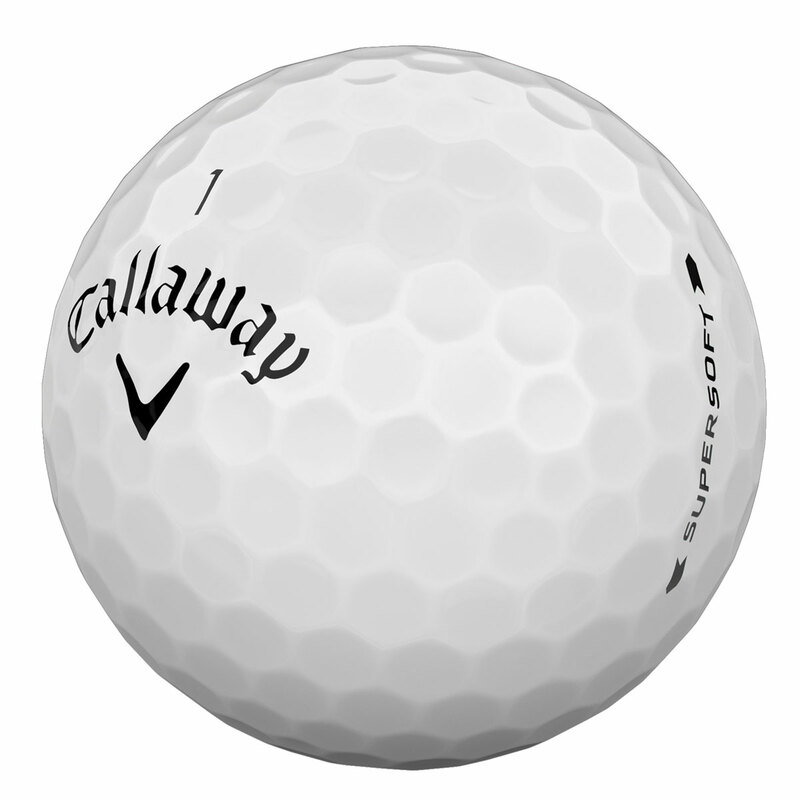 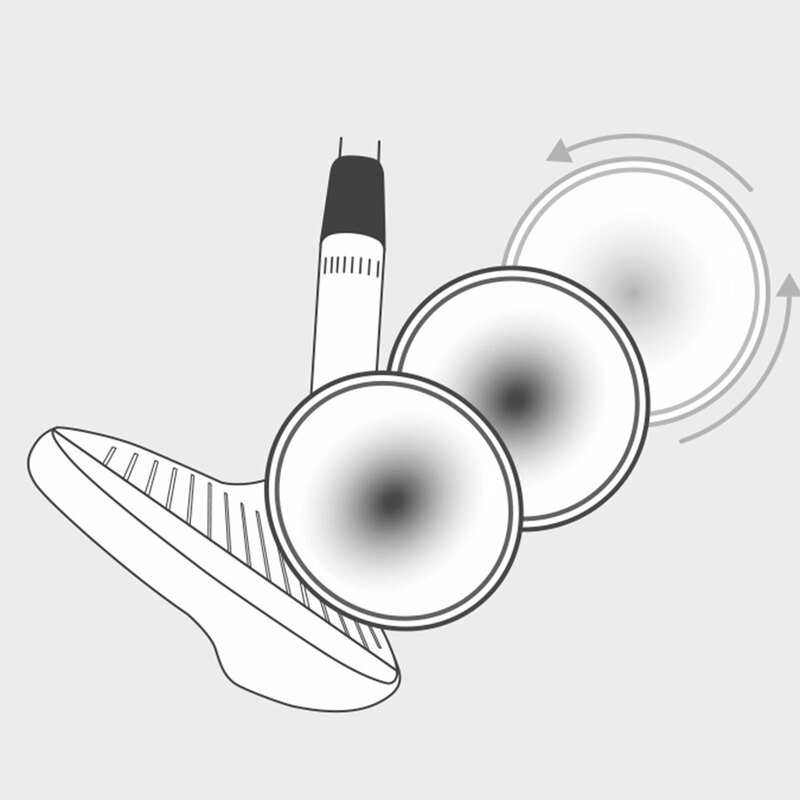 Along with a low-compression core which delivers maximum ball speed with reduced spin for straight distance performance. 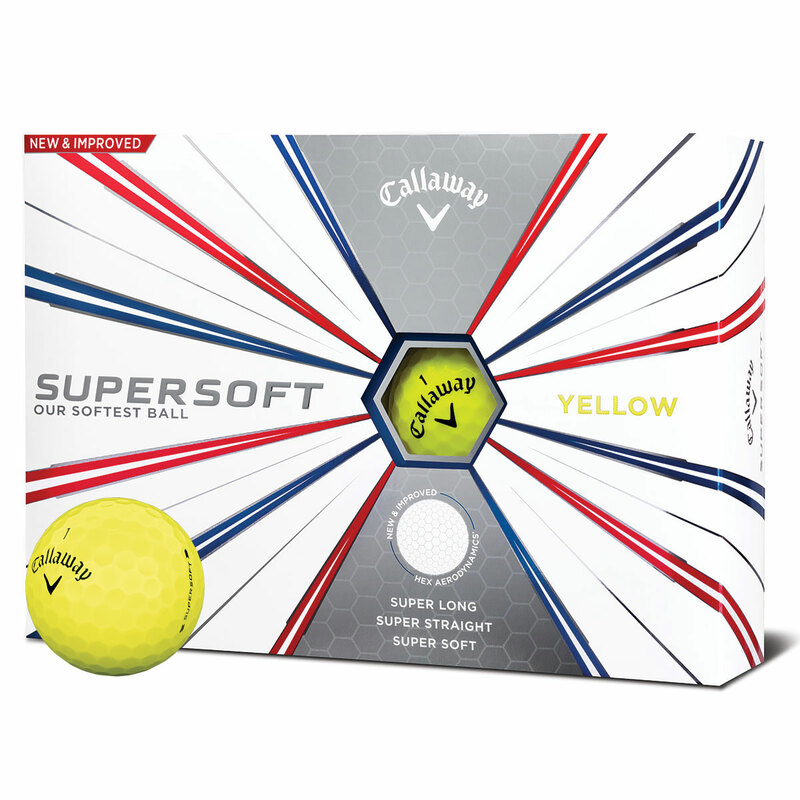 The golf ball has an even softer cover formulation and low compression core that increases the soft feel, this provides a beautiful feeling when playing a shot.